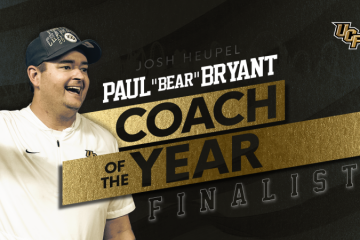 As teams begin to go down throughout the course of the college football season, voters are taking more and more notice of the University of Central Florida in the rankings. 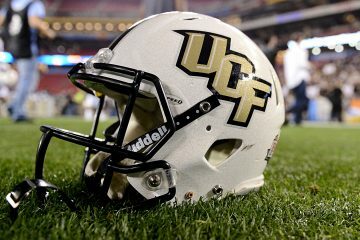 UCF (5-0) jumped to No. 9 in the Coaches Poll and No. 10 in the latest Associated Press Top 25 Poll. The Knights getting into the top 10 comes on the heels of the team’s 48-20 victory over Southern Methodist Saturday night. Josh Heupel’s group will take the field again next weekend when they face Memphis, another American Athletic Conference team. 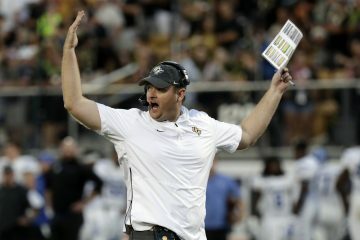 The Knights are not the only undefeated team in the AAC, as their rival, the University of South Florida (5-0), and Cincinnati (6-0) are also unbeaten so far. In the final two games of the regular season on Nov. 17th and Nov. 23rd against Cincinnati and USF, respectively, UCF will face two teams currently ranked in the AP Top 25. The Knights have matchups against East Carolina, Temple and Navy leading into the final two contests. 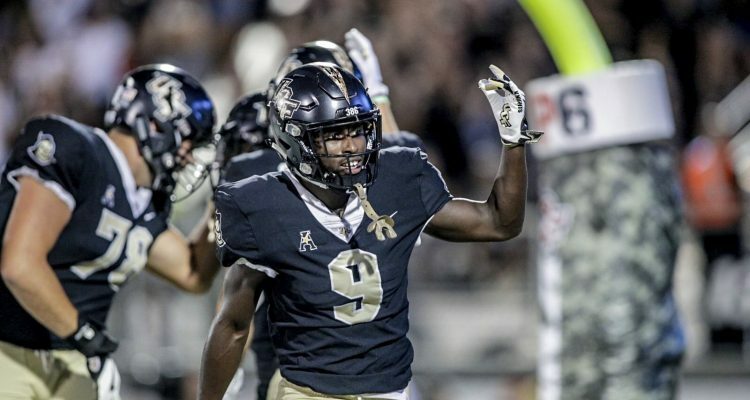 Once again, the Knights remained the highest ranked team out of the state of Florida, with the University of Florida coming in at No. 14 and University of Miami at No. 16. USF is currently No. 23. Amongst other teams that are currently in the AP Poll, University of Alabama is No. 1 and the University of Georgia sits at No. 2. Rounding out 3-through-9 is as follows: Ohio State, Clemson, Notre Dame, West Virginia, Washington, Penn State and Texas at No. 9.